Our highly skilled technicians are fully equipped to handle every possible situation. From jobs as small as spring replacements, to complete system overhauls. 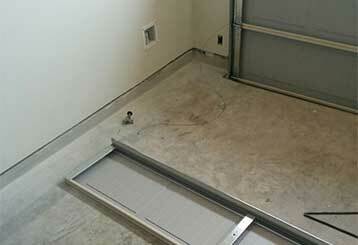 You can rely on our garage door professionals whenever you find yourself facing a problem. From minor fixes to complete replacements, we can do it all. Learn more here. 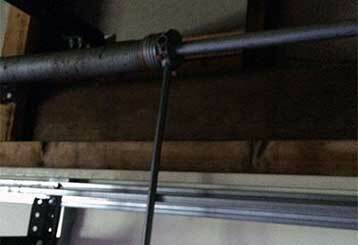 Garage door springs are one of the most important parts of your door, and are continually put under immense amounts of tension. We supply high-quality modern replacement springs as well as professional adjustment and maintenance services. Openers are complex devices, and they can develop a range of different problems. Our team can solve any issues you may be dealing with, from faulty wiring to a damaged motor gears. Learn more here. It’s essential to keep your door in good working order - many common faults develop through neglect, and regular maintenance is vital. Click here to find out about this type of service. 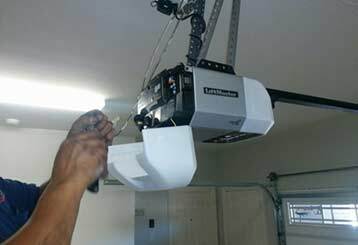 Our team of skilled technicians is ready to help with any garage door repairs. You can always count on our excellent workmanship and expertly finished work. 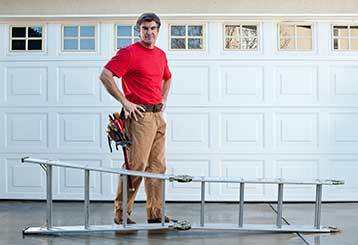 With our immediate scheduling, you won’t have to wait to get your garage door repaired. We’ll always recommend repairing instead of replacing parts if it’s a more cost-effective option.